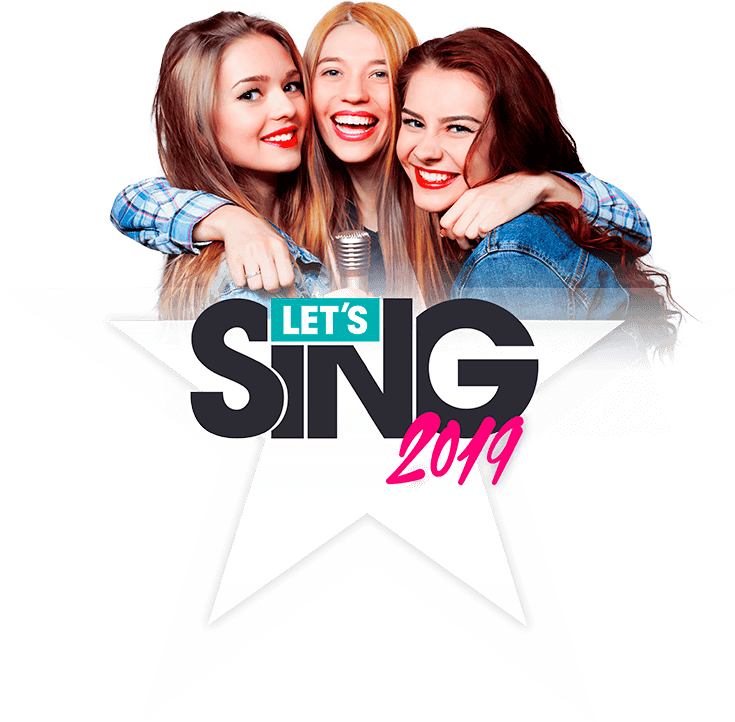 Kim Wilde‘s classic 1981 hit ‘Kids In America’ features in the latest edition of Koch Media’s app-based singing game Let’s Sing, which mixes cutting edge contemporary pop with classics from yesteryear. There are four game modes, depending on your taste: “classic”, “mixtape”, “feat.” and “world contest”. It’s your time to shine!